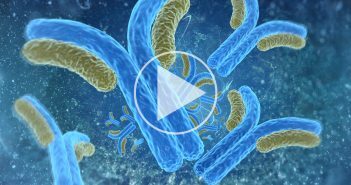 Avoid preclinical testing failure by understanding the complex bioanalytical and toxicology challenges associated with ADC drug development and unique ways to overcome them. 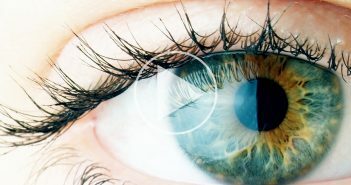 This webinar will demonstrate how to overcome the unique challenges associated with the distinct characteristics of ocular matrices when developing and validating ocular bioanalytical methods for biologics and small molecule drugs. 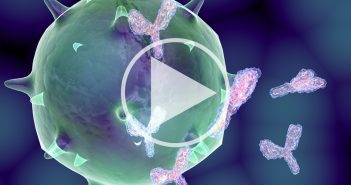 This webinar will outline the changes to the April 2016 Draft Guidance for Assay Development & Validation for Immunogenicity Testing of Therapeutic Proteins and address what they mean for the industry. This chapter summarizes the key considerations when planning and executing comparability studies covering, with examples, the strategic selection of analytical techniques, their applicability and limitations.